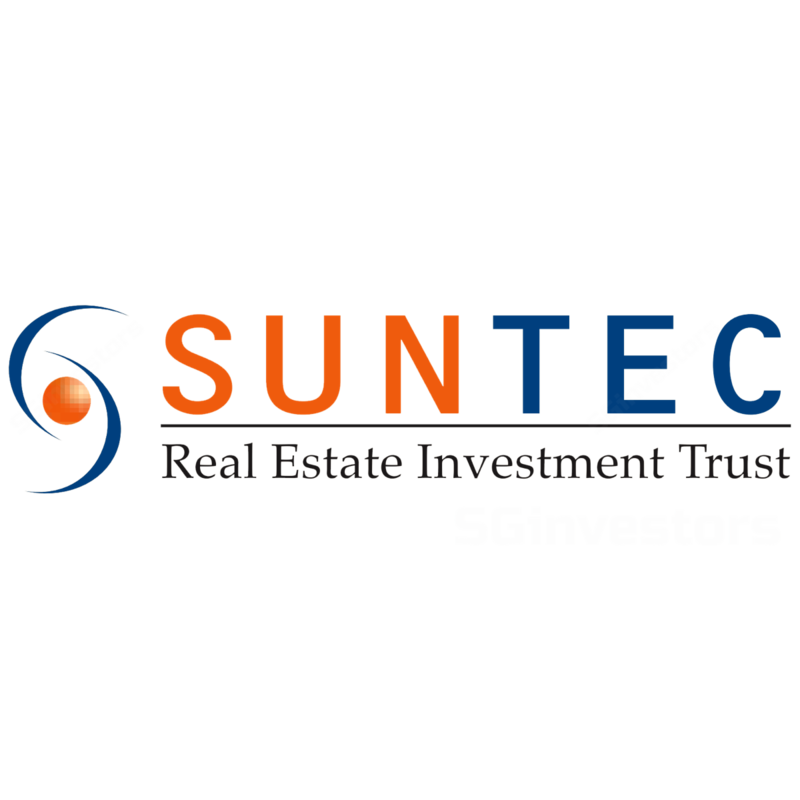 Suntec REIT 2Q18 DPU -0.8% y-o-y. Suntec REIT reported its 2Q18 results which met our expectations. Gross revenue rose 3.7% y-o-y to S$90.5m, while NPI grew 2.2% to S$60.7m. Growth was driven by higher revenue from Suntec Singapore and an increase in retail revenue from Suntec City mall, but partially offset by weaker office revenue. DPU for the quarter declined slightly by 48.8% of our full-year forecast. Overall portfolio occupancy remained firm for both its office and retail segments, at 99.0% and 98.2%, respectively. Average rents of S$9.15 psf/month and S$8.95 psf/month were secured for its Singapore office portfolio and Suntec City office, respectively. According to Suntec REIT, spot rents have continued to improve across all its Singapore office properties and it was able to achieve low single-digit positive rental reversions in 2Q18. Management secured a co-working space operator, WeWork, to take up ~36.5k sq ft of NLA over two floors at Tower 5 of Suntec City Office. Operations are expected to commence in 4Q18. Suntec REIT has also earmarked an AEI to upgrade the lift lobbies and washrooms at every level of Suntec City Office. This is a three-year project and is expected to complete by end-2021. On the retail front, Suntec City Mall saw an increase in footfall and tenants’ sales psf by 8.5% y-o-y and 5.0% y-o-y, respectively, in 1H18. As footfall had improved by 12.7% y-o-y in 1Q18, this suggests that growth in 2Q18 had moderated. Management attributed this to a high base effect last year, and is hopeful that footfall will be able to grow by a high single-digit level going forward. Encouragingly, rental reversions for Suntec City Mall also came in positive. There was a reconfiguration of space at the North Wing, and this resulted in an increase in NLA by 11% to ~20k sq ft. There are still opportunities for Suntec REIT to eke out some additional NLA at selected areas of the mall. Given this in-line set of results, we keep our forecasts and S$1.84 fair value estimate intact.